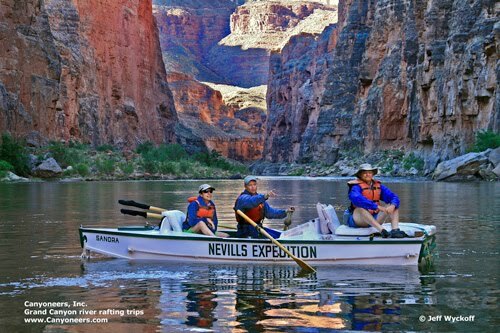 Canyoneers is not currently offering any specials on our 2011 Grand Canyon river rafting trips. We have been filling very quickly for this season, so call us soon to check on availability. Go to www.Canyoneers.com, or telephone 928-526-0924.